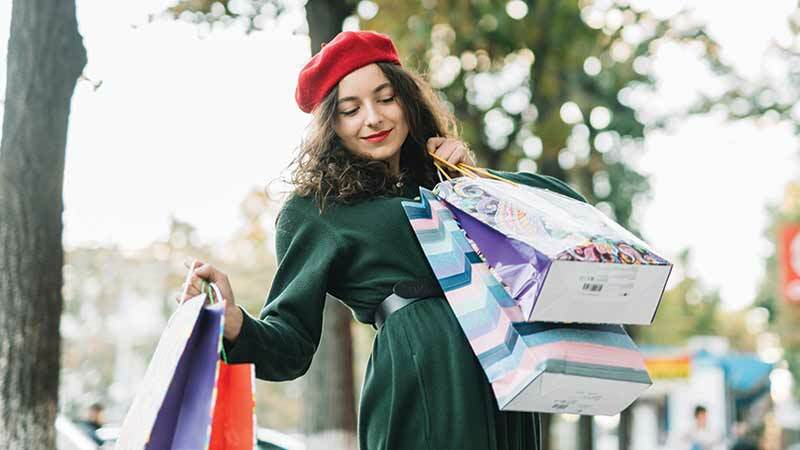 For years, various organizations have been demonstrating that employees are their most valuable asset by taking regular initiatives such as planning engagement activities, recognizing their hard work and efforts, etc. Joining their league is MattsenKumar LLC where we firmly believe in the value and efforts put in by our employees and hence, leave no stone unturned to keep them happy. 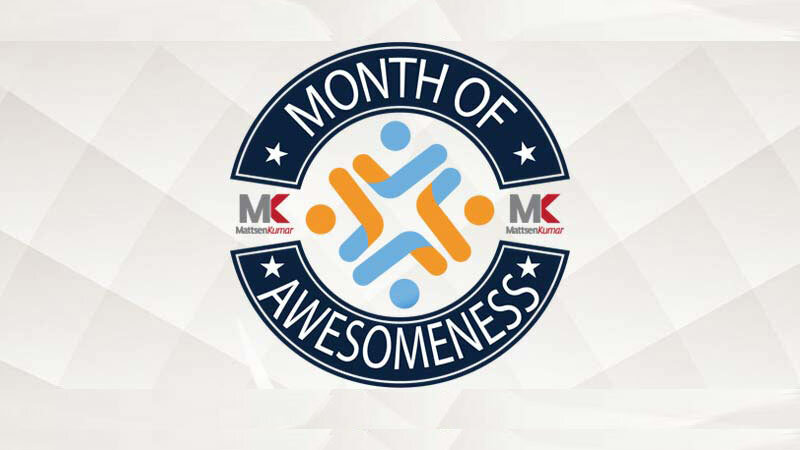 One such initiative taken by us is the recently concluded Month of Awesomeness (MOA) in September 2018. The MOA marks the annual celebration of the dedication and hard work put in by the company’s staff to help bring success to the organization and exceed clients’ expectations. A human train hopping across both Gurugram and Jaipur sites and shouting the slogan “All aboard the Month of Awesomeness train” marked the beginning of this annual event. MK’s new tagline “Be Bold. Be Transparent. 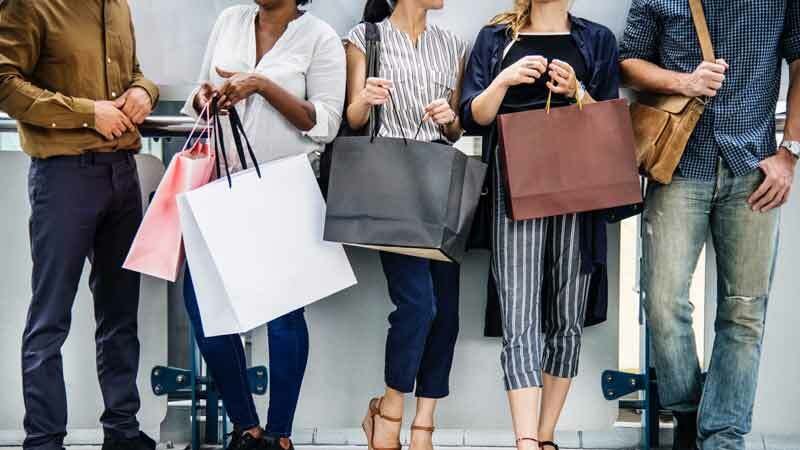 Be More.” that has been carefully drafted to signify the company’s core values was also launched during the celebratory MOA by the company’s CEO, COO, and co-founders, Mike Mattsen, and Aarati Kumar. Calling it a celebration and keeping it dull has never been in the MK’s genes. Therefore, it was obvious to find every in-house committee participating actively in the month-long celebrations. Packed with numerous fun and exciting activities all through the month, the Fridays’ of the month were kept reserved for the committees to plan and organize a special activity each time. For instance, MK Laurels organized the finale of MK Indoor Olympics that began in August 2018; MK Creative Energy gave MOA an artistic touch by organizing a game of colored hair streaks; MK Munchers treated each individual’s taste-buds with some mouth-watering delicacies during a food fest; and MK Sparsh organized a tree plantation day in different parts of the society. 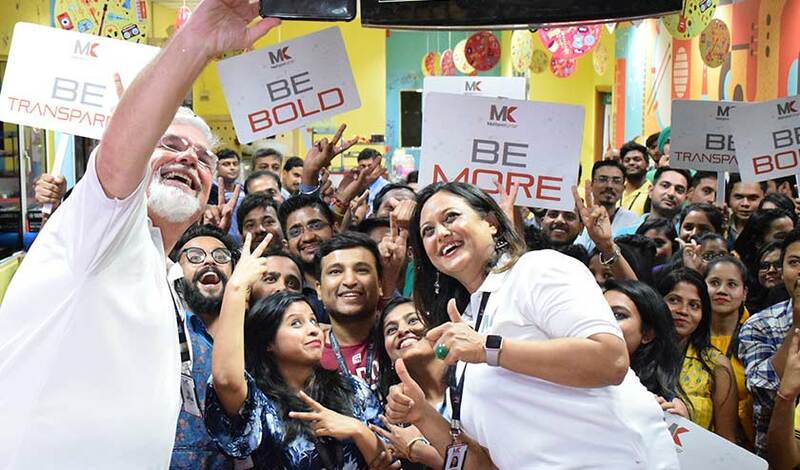 Everybody loves getting clicked and that is why MK had installed special photo booths for its employees. This event coincided with the World Appreciation Day for which the team made an extra effort to appreciate each employee at MK, be it a member of the security staff or the head of the department. Everybody had the liberty to appreciate anyone they want within the organization. While photo booths were just a way to add an element of fun, the celebration of the graduation of the first Top Gun Management training class added an additional spark. Team building exercises including bending poles and walking on fire made this event much more exciting. Top Gun Management is a particular lot of employees which is selected by the senior management and given an opportunity to receive some additional training that helps enhance their skills. As we got closer towards the end of the month, we thought of making it a month to remember not just for fun but also for its valuable contribution towards society. 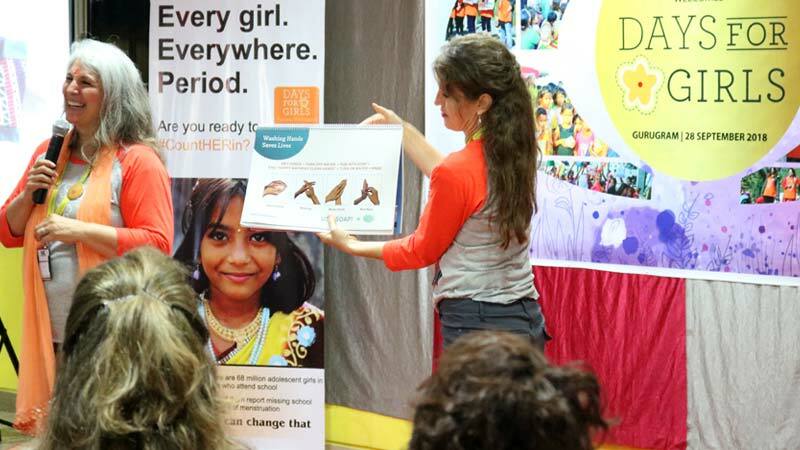 Hence, a three-hour long seminar was organized with the prestigious “Days for Girls” (DfG), an international award-winning non-profit organization. A dedicated team of trained and experienced professionals stays at the core of MK. But, what remains essential is to keep them happy, engaged and motivated. 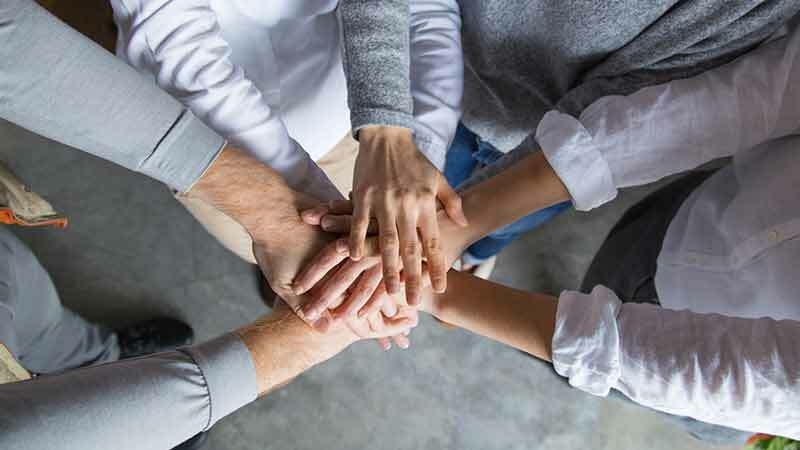 Organizing such activities for our employees on a regular basis has always provided us an edge over our competitors, specifically in terms of employee retention. Therefore, the key to success is certainly the employees of an organization and we, at MK, do not give it a miss to keep our employees content at work.